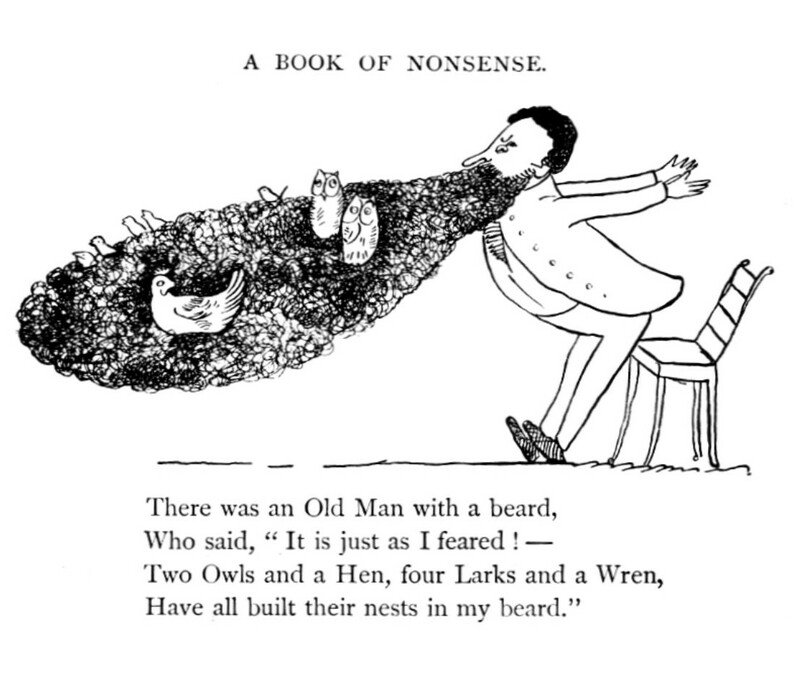 Today we honor the birthday of Edward Lear, the author and illustrator of Book of Nonsense, a nonsensical book of limericks and merriment! 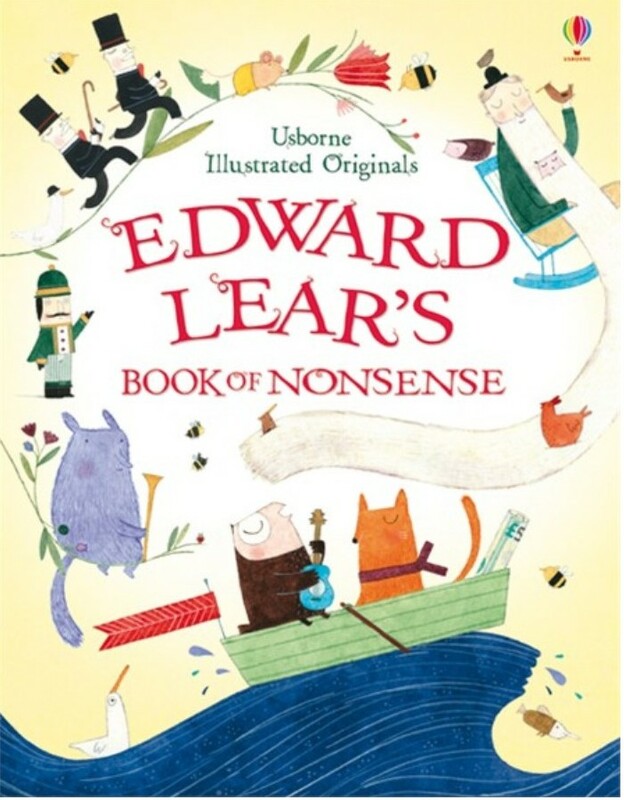 It is free to download the Kindle version from Amazon! □ The ending of the first line is usually the name of a place, town, or country. □ A Limerick is a 5 lined poem. □ Lines 1,2 & 5 rhyme with each other. □ Lines 3 & 4 rhyme with each other. □ The first, second and fifth lines should have eight or nine syllables. □ The third and fourth lines should have five or six. □ Lines 1, 2 & 5 have 3 feet. □ Lines 3 & 4 have 2 feet. and share a limerick with a friend! ← RhyPiBoMo Daily Winners and…….The Golden Quill Poetry Contest Winners!!! Who savored the flavor of pumpkin. As the breakfast of some country bumpkin. Hahaha! This is great. Poor Duncan, but who doesn’t love pumpkin flavored donuts? HAHA! I love that last limerick! Angie, that last limerick is so me. Oh that was so funny! 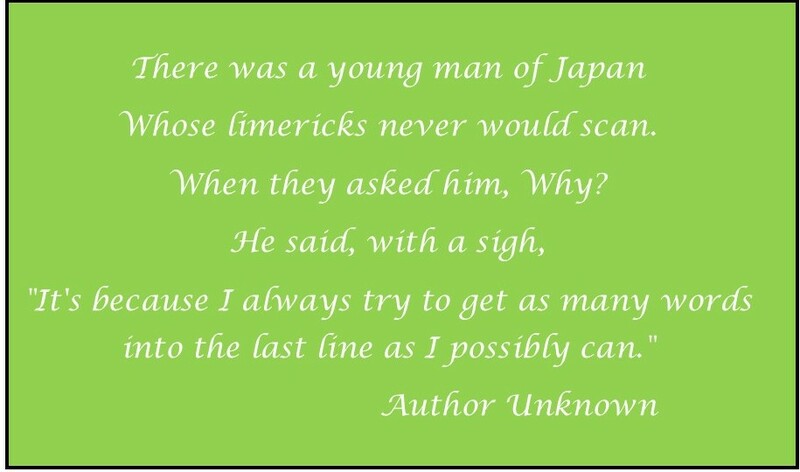 And Happy National Limerick Day. And tops them with ten layer cakes. Just had to join in the silliness, Angie! Please go my blog to accept this award, and to grab the image and find out how to participate further. Hi Peggy! I just saw this. Thank you so much! Let me blow the dust off this mess and get my blog back in order and I will gladly check out the details! I appreciate the nod! !